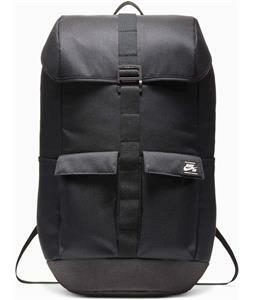 Nike Backpacks are in stock and are selling out fast. 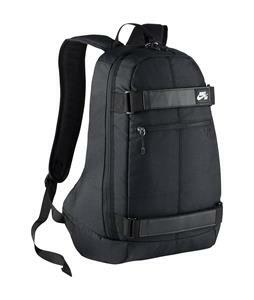 Nike is widely known for their quality products, and their backpacks have never been an exception. 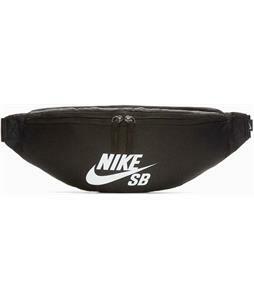 Perfect and simple enough for the sports-lover, Nike Backpacks are durable and will last you through and through. We'll ship it out within 24 hours of purchase, Monday-Friday. Remember, you're backed with a 100% customer satisfaction guarantee! Shop happy.